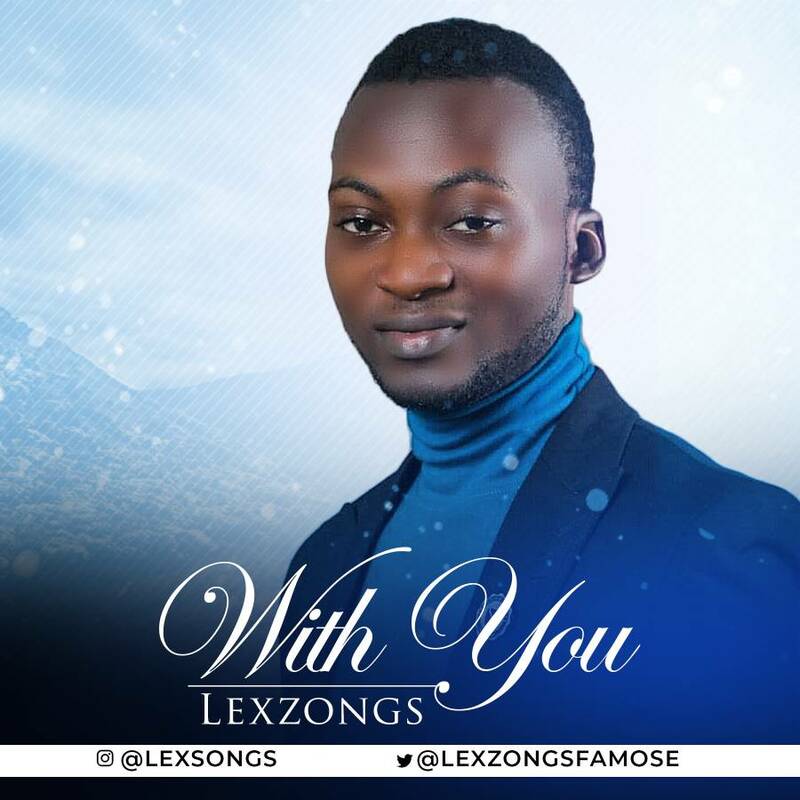 Mega Hit Zone presents Famose Michael Olalekan popularly known as Lexzongs in his brand new single titled 'With You'. Lexzongs is a graduate nurse who believes music is good therapy. An artist who reflects African rythm in various genre of music. He is Versatile in afro pop and RnB. "With You" is a fusion of afro pop and raggae, to remind couples of the love they share and encourage them to make it work. No to divorce. 'With you' was produced by music maestro Krakk. Listen, download and drop a comment.